We want to hear from you! Please use the form below to send us an email. Is there anything that we can improve upon? 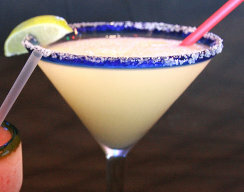 Gold Margaritas regularly $7.45 on special for $6.75! All meals include rice & beans with soft drink! 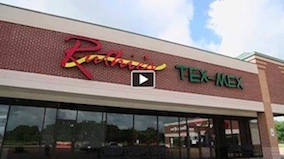 © 2011–2019 Ruthie's Tex-Mex. All Rights Reserved.